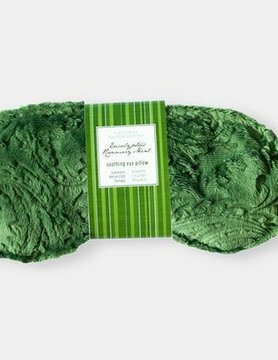 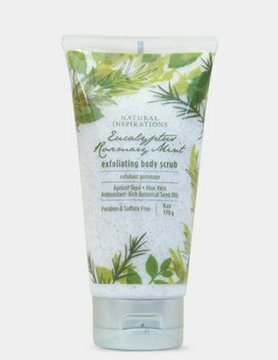 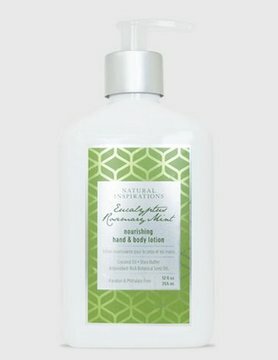 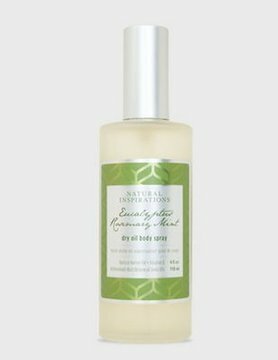 Natural Inspirations Eucalyptus Mint Lotion 12oz. 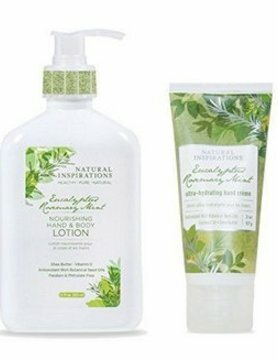 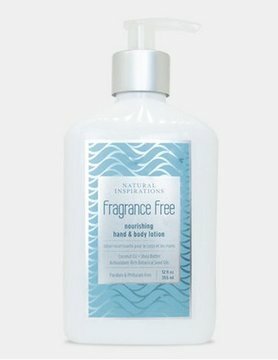 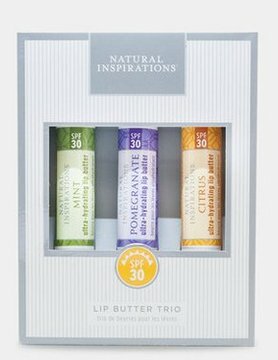 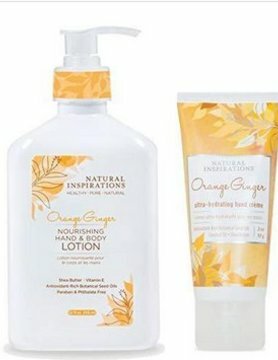 Natural Inspirations Fragrance Free Lotion 12oz. 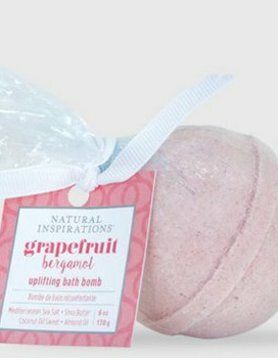 Natural Inspirations Bath Bomb Grapefruit 6oz. 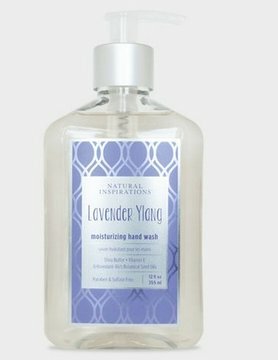 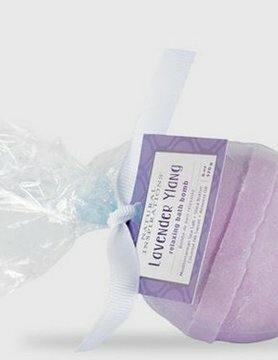 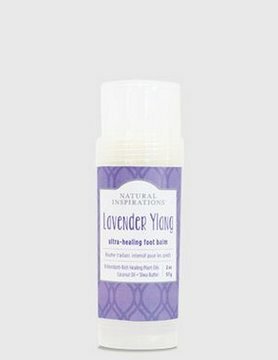 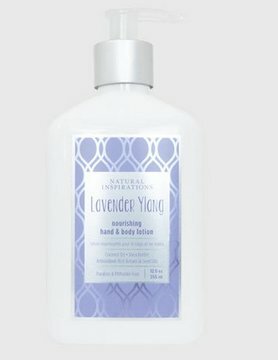 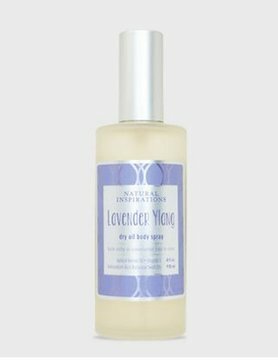 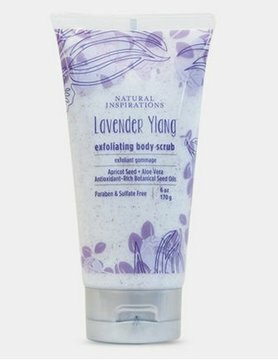 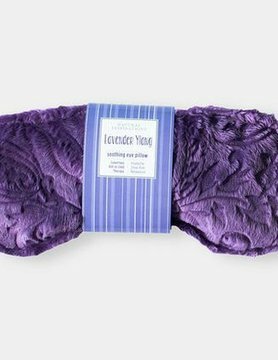 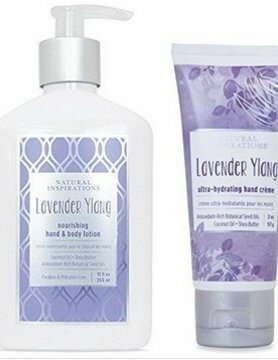 Natural Inspirations Lavender Ylang Lotion 12oz. 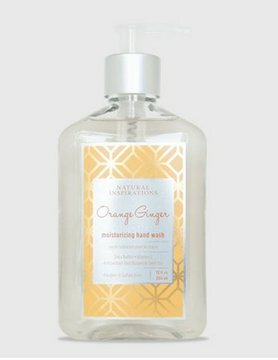 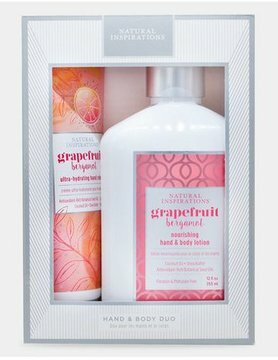 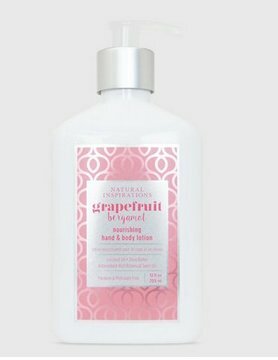 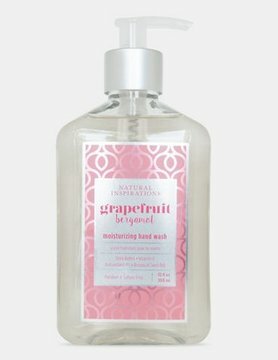 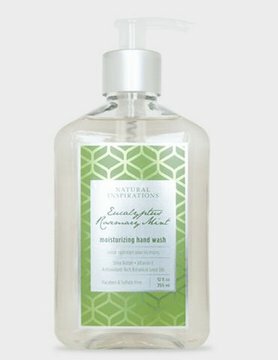 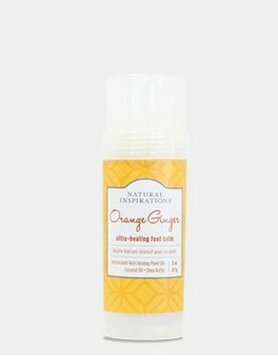 Natural Inspirations Grapefruit Hand Wash 12oz.